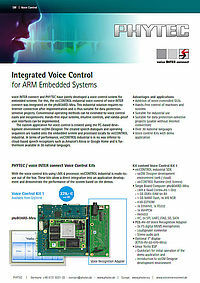 voice INTER connect and PHYTEC have jointly developed a voice control system for embedded systems. 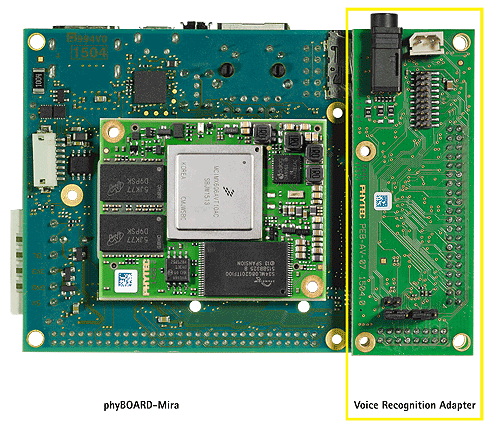 For this, the vicCONTROL industrial voice control of voice INTER connect was integrated on the phyBOARD-Mira. This industrial solution requires no Internet connection after implementation and is thus suitable for data protection-sensitive projects. Conventional operating methods can be extended by voice control easily and inexpensively. Hands-free input systems, intuitive controls, and vandal-proof user interfaces can be implemented. The custom application for voice control is created using the PC-based development environment vicDM-Designer. The created speech dialogues and operating sequences are loaded onto the embedded system and processed locally by vicCONTROL industrial. In terms of performance, vicCONTROL industrial is in no way inferior to cloud-based speech recognizers such as Amazon's Alexa or Google Home and is furthermore available in 30 national languages. With the voice control kits using i.MX 6 processor, vicCONTROL industrial is ready-to-use out of the box. 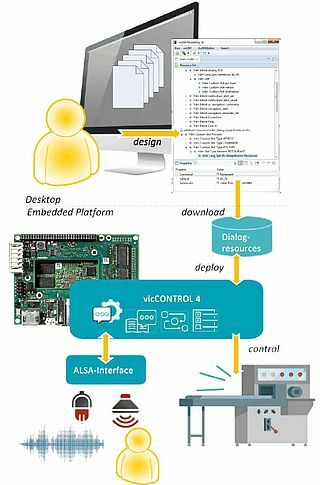 These kits allow a direct integration into an application development and demonstrates the performance of the system based on the demos. Two kit variants are available: the Voice Control Kit 1 with voice recognition adapter and two microphones for echo- and noise suppression, and the Voice Control Kit 2 with additional adaptive Beamforming. This allows for the acoustic detection of the person speaking and the greatest possible suppression of ambient noise. Thus it is also suitable for use in loud environments. The microphone array with seven microphones can also be positioned remotely (connection via RS485 or Ethernet). This video demonstrates the use and performance of Beamforming using vicDIVA. 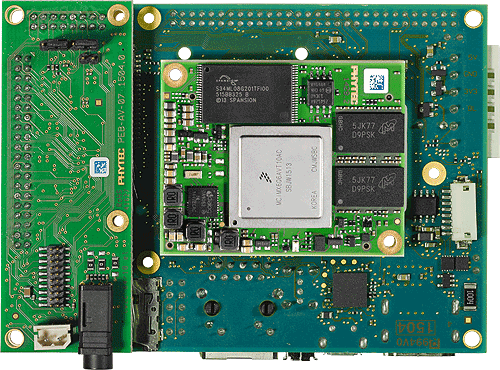 The phyBOARD Mira is cost-optimized, suitable for series and industrial use. 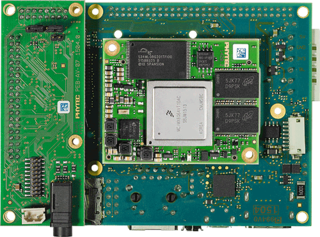 This Board is well-stocked and can be used directly in your project - including the voice control of voice INTER connect. 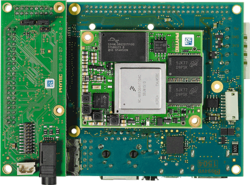 Of course, we can also adapt the single board computer to your specifications or develop completely individual electronics, including a BSP, for you. Upon request, we can also take over commissioning, EMC and environmental tests as well as stability tests of the software, etc.